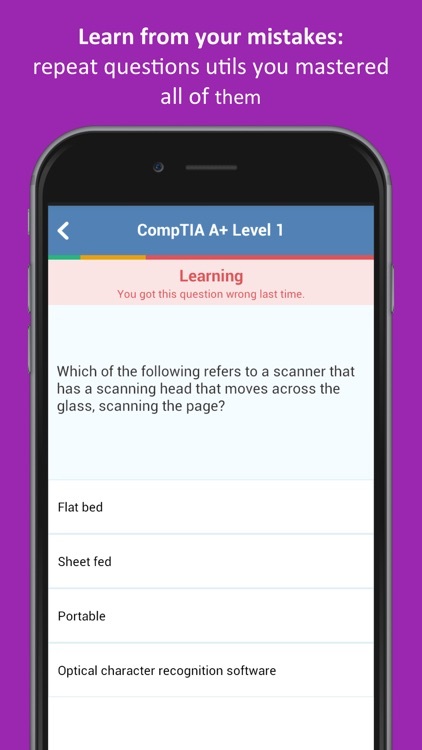 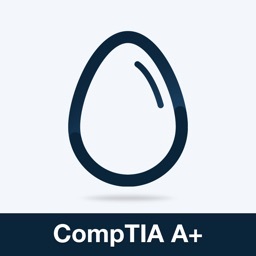 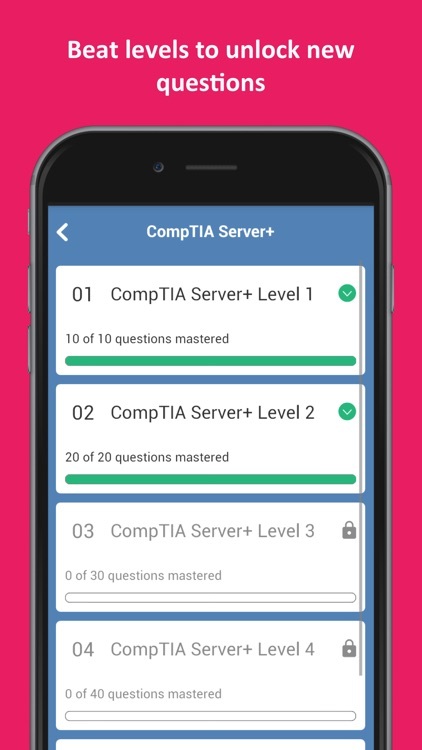 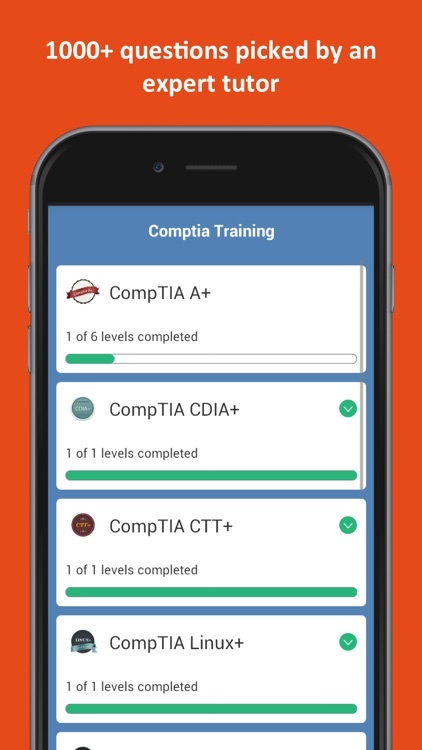 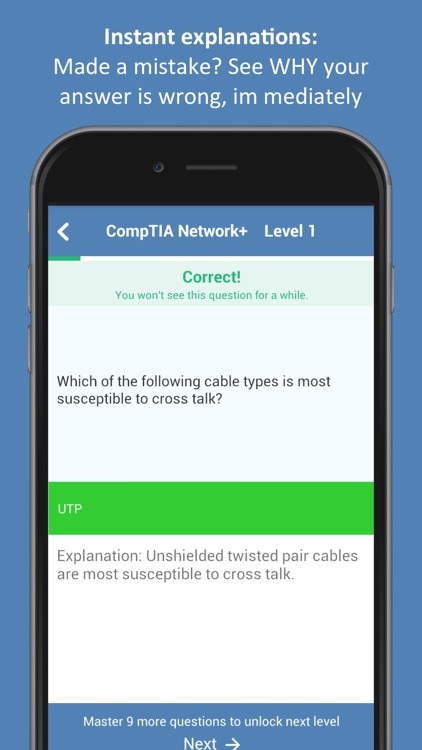 Do you want to pass the CompTIA Exam on your first attempt? CompTIA administers its certification exams through Pearson VUE and Prometric testing centers. 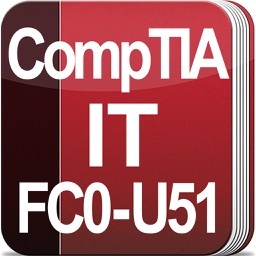 In addition to certification, CompTIA also provides corporate membership. 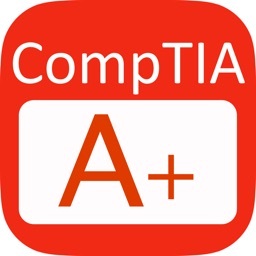 In Dec-2015 CompTIA A+ 220-901 and CompTIA A+ 220-902, "Network+", and "Security+" certifications became accredited by the American National Standards Institute. 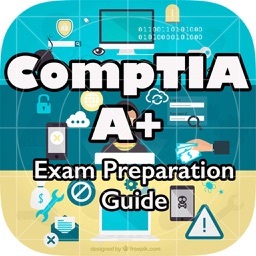 CompTIA Exam Training provides many training questions for people who want to take a test and pass CompTIA Exam. 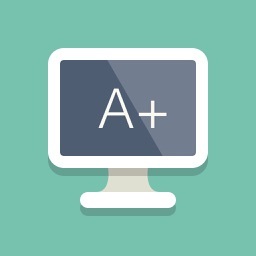 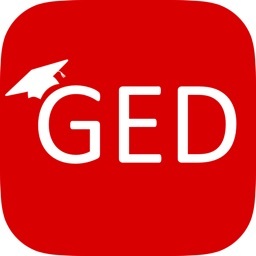 We take each exam and break it down into knowledge areas so that you can filter your study sessions based on your needs. 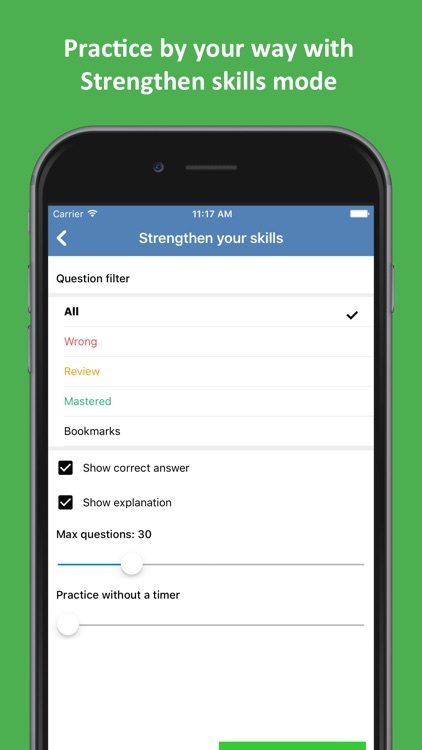 - Over 600 questions to practice with.